Tim is an approachable, pragmatic corporate lawyer with 27 years experience in advising businesses in a wide variety of corporate matters, particularly in the financial services sector. Having spent his career as a corporate partner with several regional commercial law firms, Tim was previously a corporate partner with Regulatory Legal Solicitors, a specialist financial services law firm. He therefore has a good understanding of the legal and regulatory issues currently affecting businesses regulated by the Financial Services Authority. 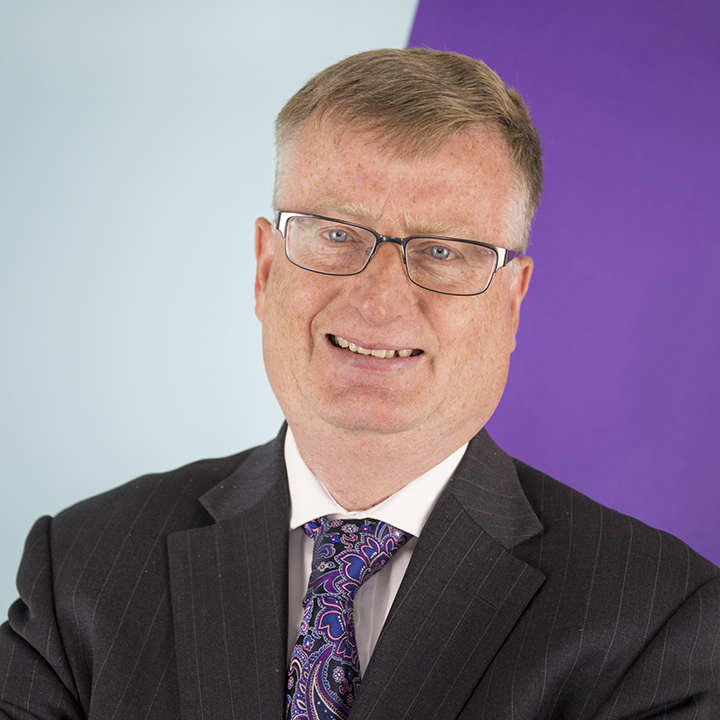 Tim has a wealth of experience in advising clients in respect of business structures, corporate mergers, acquisitions and disposals and corporate reorganisations. He also advises clients in respect of their internal and external business and trading arrangements, such as agency and distribution arrangements and the development and protection of intellectual property. In his spare time Tim enjoys family life, wining and dining, and is a keen traveller, particularly to The Far East, Australasia and the South Pacific.